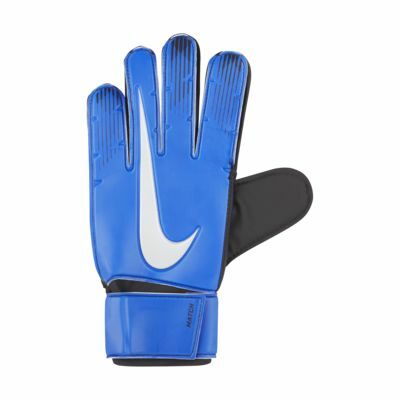 The Nike Match Goalkeeper Football Gloves feature plush padding to cushion your hands and give you grip on fast-spinning balls in wet and dry conditions. Have your say. Be the first to review the Nike Match Goalkeeper.